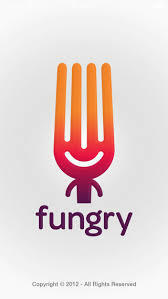 Fungry: Android App Development & Marketing. "Ventrux Informatics team memebers are very much porfessional with there service delivery and quality output." ivolution Consulting - SA Dinning Guide. Docusoft - Abuja Leasing Company.